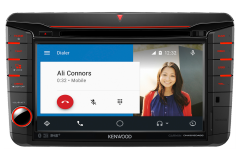 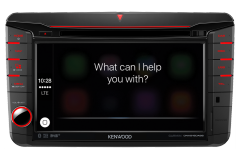 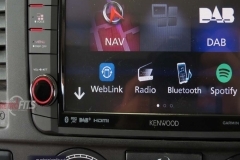 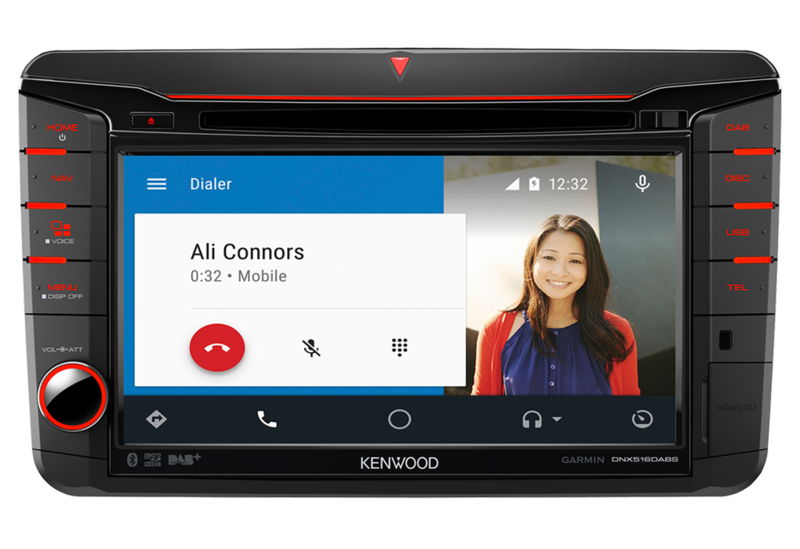 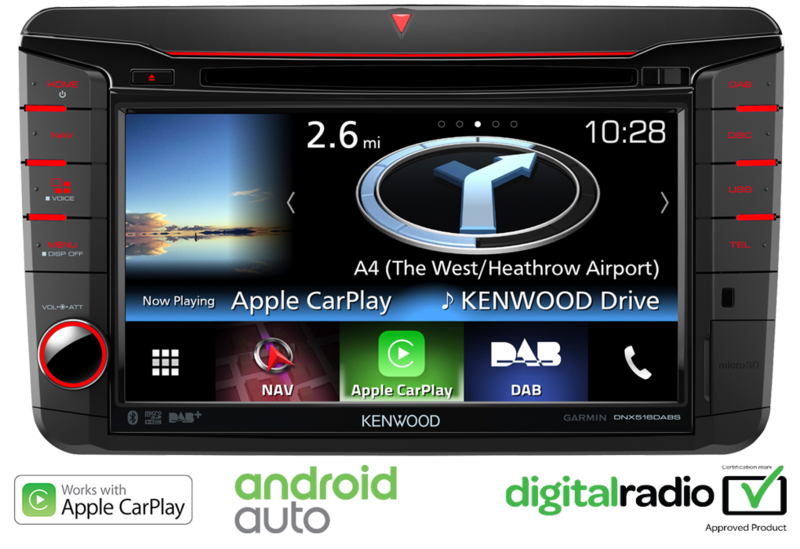 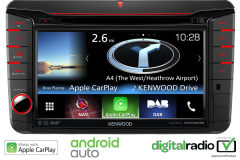 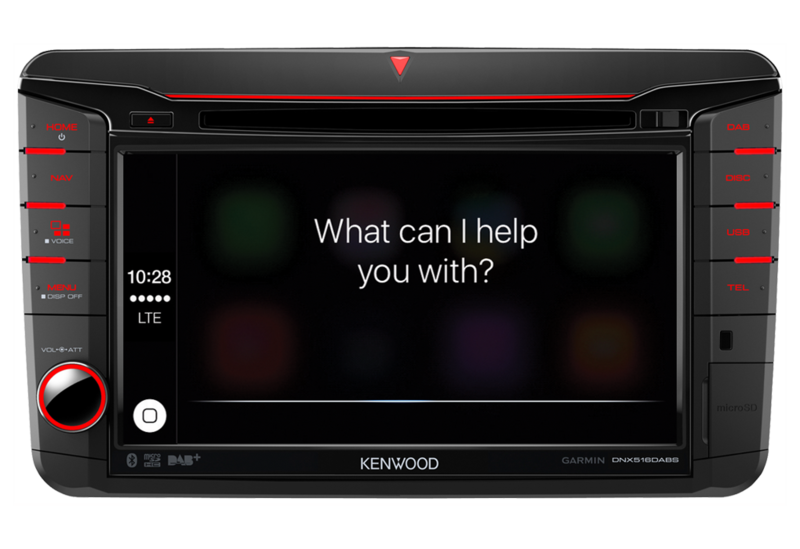 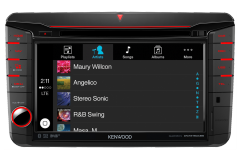 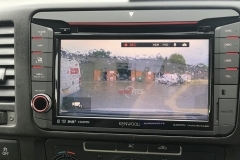 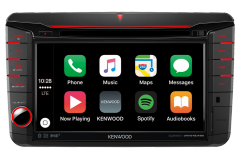 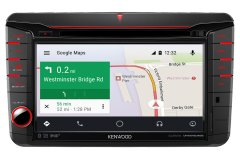 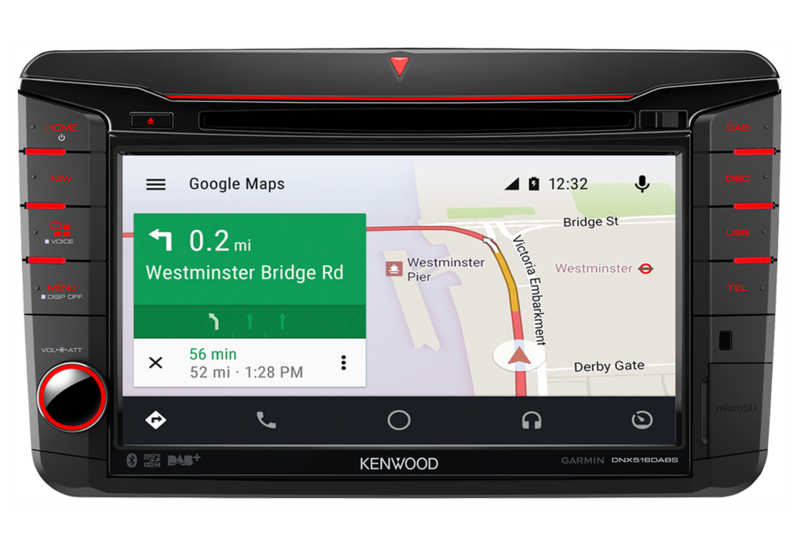 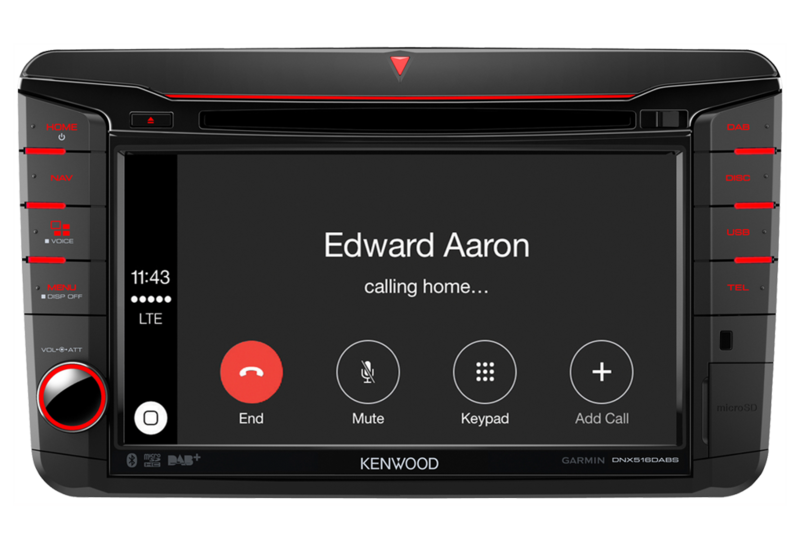 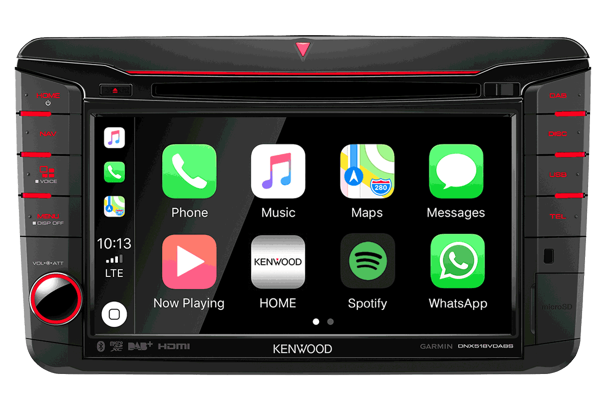 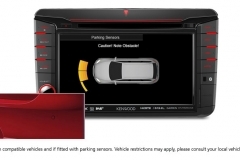 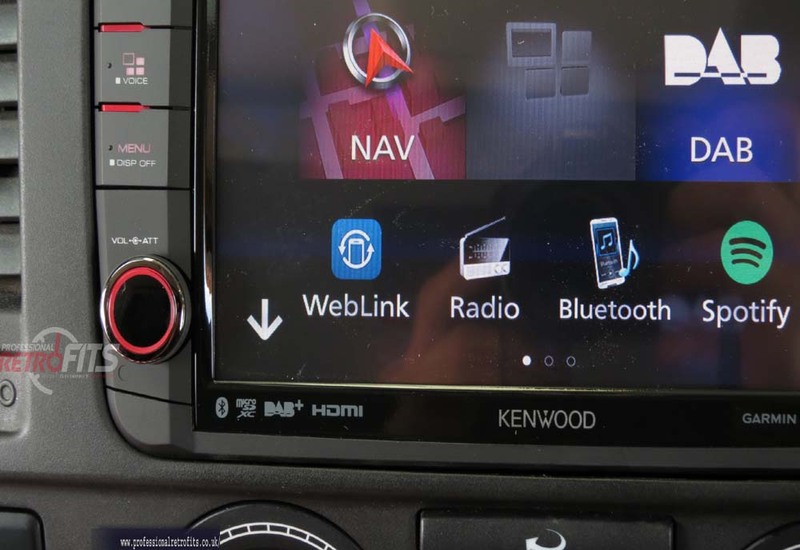 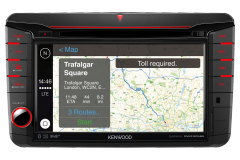 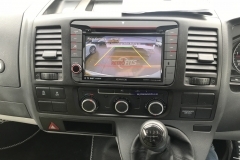 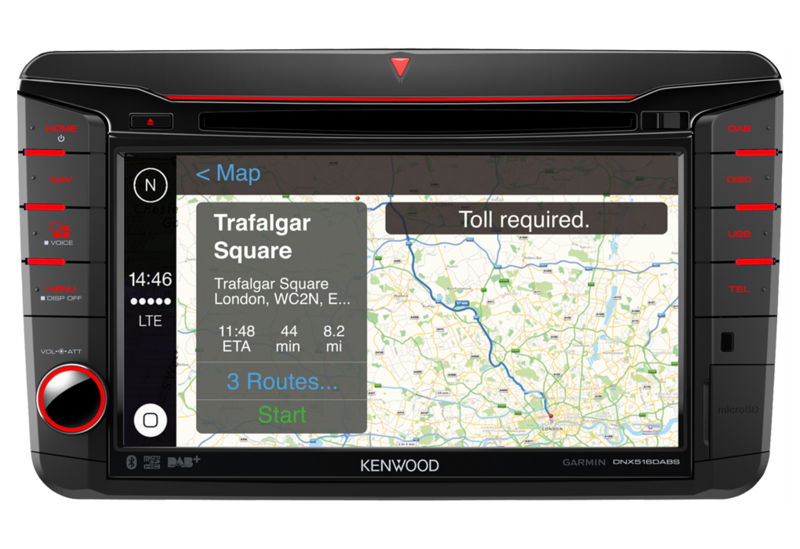 Here it is a NEW Kenwood DNX518VDABS for VW Transporter T5 GB and New T6. 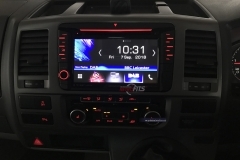 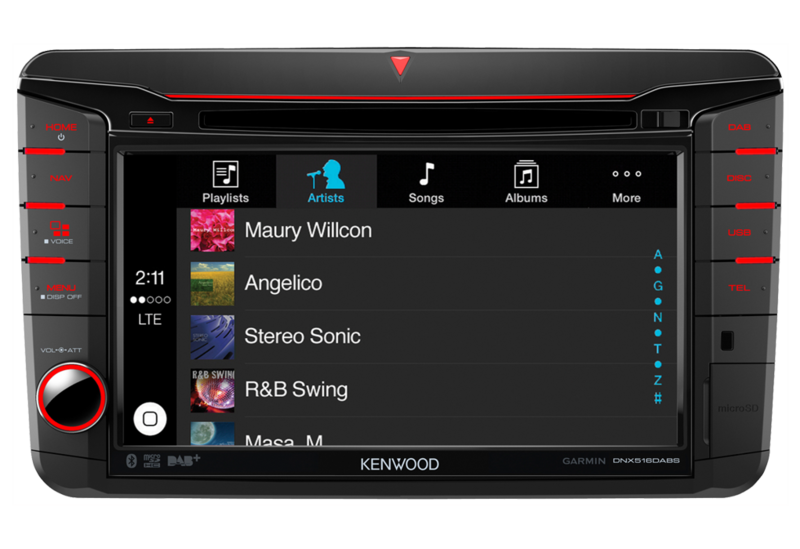 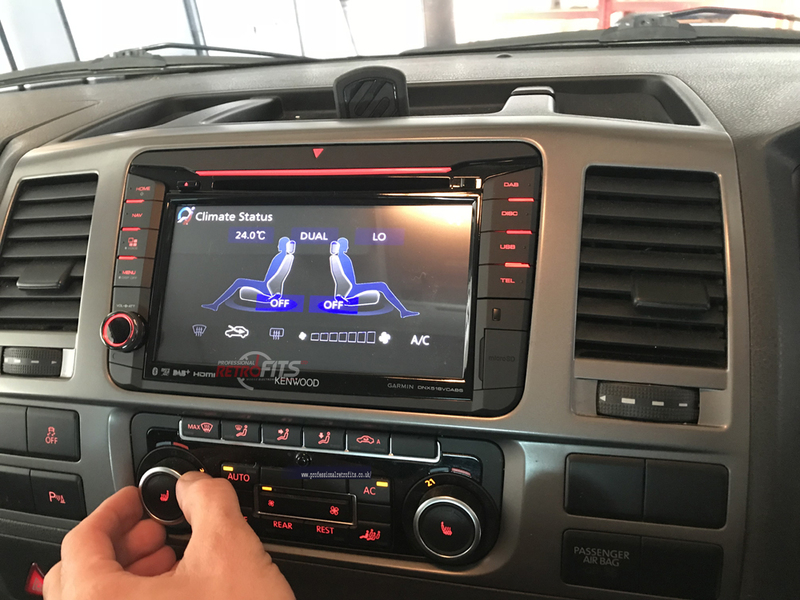 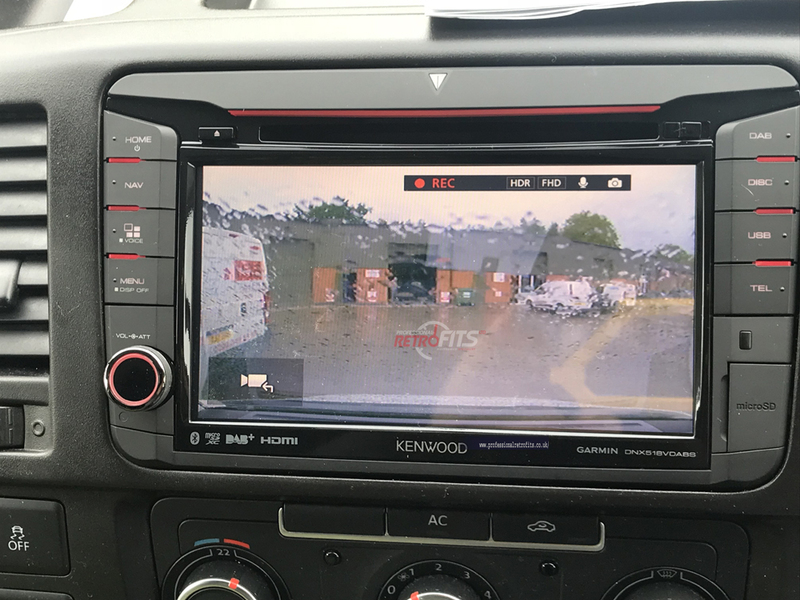 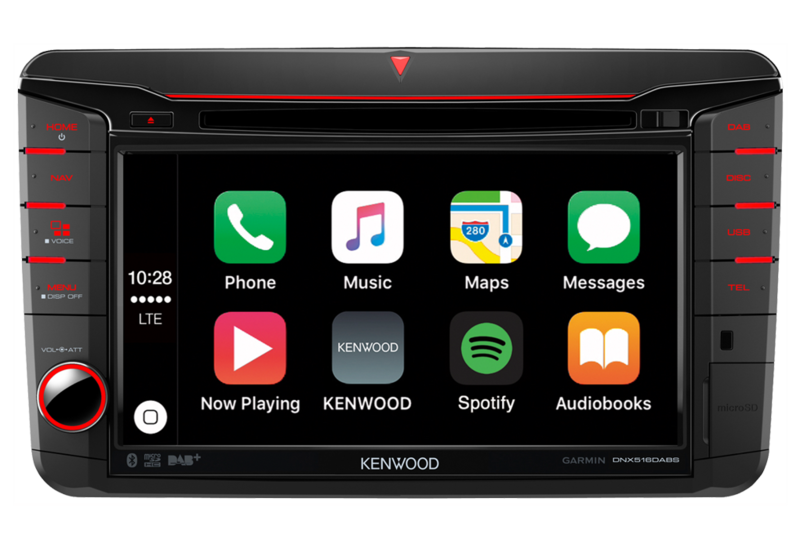 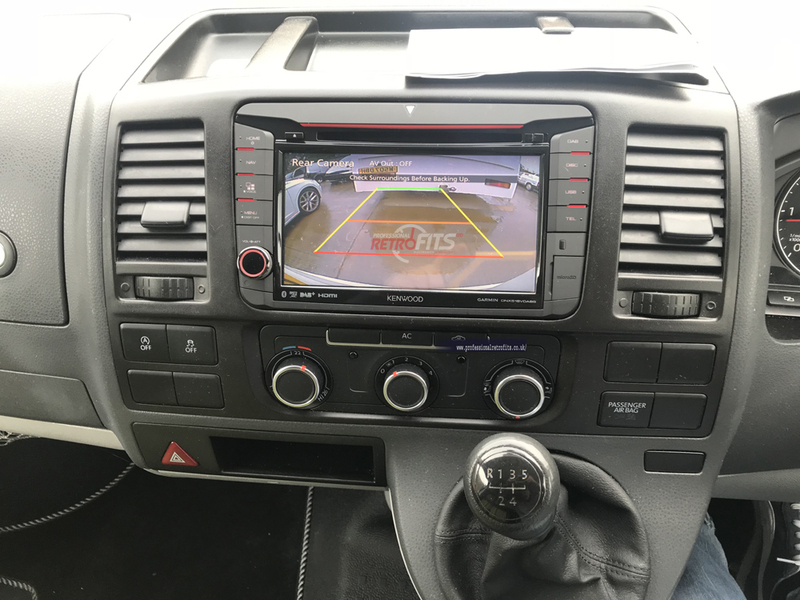 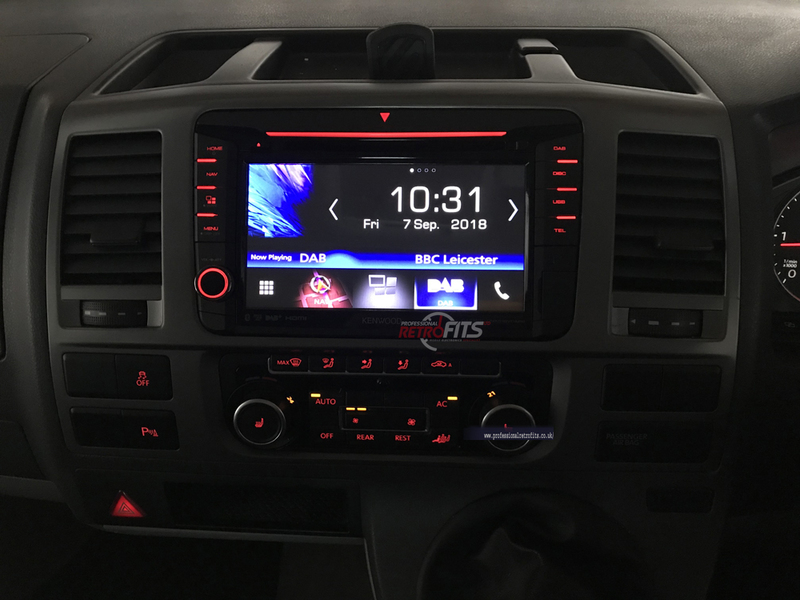 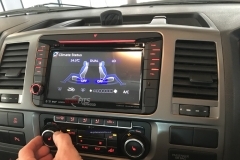 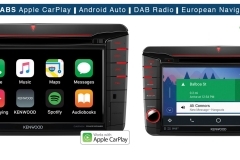 It has all features that old DNX516DABS had and now it also supports WebLink, YouTUbe, Waze Nave, Wireless Apple car play and android auto. 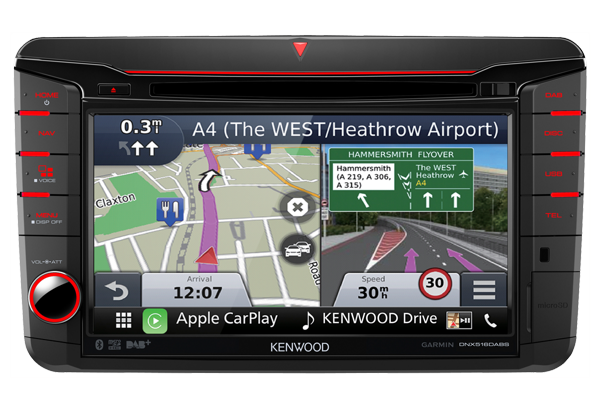 The superb high-resolution screen shows directions, track listings and a whole wealth of information very clearly. 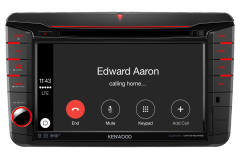 It offers multiple levels of connectivity, making it simple to talk hands-free or use your favorite music player.